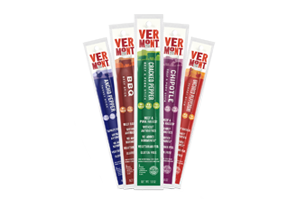 At Vermont Smoke & Cure®, we’ve been consciously crafting delicious smoked meats and meat snacks since 1962. We use responsibly sourced meats and simple ingredients, spices and herbs to create the finest flavor in every bite. Our robust flavors have grown from the heritage of our founders and our deep Vermont roots. It is our purpose to create better opportunities for farmers while creating better food for our customers. Our methods and original recipes haven’t changed much in over 50 years. We keep things simple and flavorful. Our work in Hinesburg, VT has earned us a fine reputation that we aim to uphold. Vermont Smoke & Cure® got its start in 1962 in South Barre, Vermont, serving the small town made up of many recent immigrants drawn by the granite quarrying and carving industry. For the next 50 years, we operated in a farmhouse and then in the back of a gas station. Our team of employee-owners creates our delicious products in our Smokehouse right here in the hills of Vermont. We pride ourselves on being a good neighbor and valuable partner to our local farmers. This is simply the way we do business – and it all combines to create the finest flavor in every bite. The rolling hills of Hinesburg, Vermont. Roland LeFebvre, a French-Canadian in South Barre, VT, started the smokehouse as “Roland’s” in 1962. Decades later Chris Bailey, our founder, expanded on Roland’s vision by sharing Vermont values with a larger market. Roland LeFebvre, a French-Canadian in South Barre, VT, started the smokehouse as “Roland’s” in 1962. 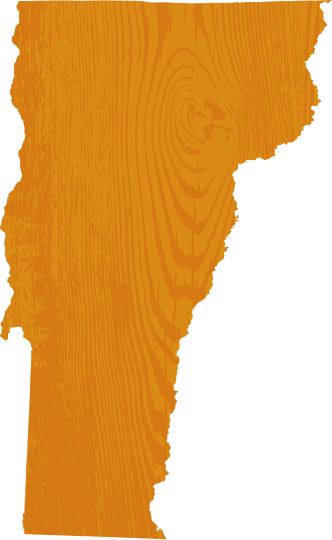 We’re proud that Vermont Smoke & Cure® is a certified Vermont Benefit Corporation. This means that we incorporate a social mission into our business goals by considering the impact of our operations on our employees, customers, community, and the environment. You can read our Benefit Corporation report here. Good food doesn’t have to be complicated, in fact we keep it pretty simple. New products start in Chris’, home kitchen before moving to our Smokehouse. The Finest Flavor IN EVERY BITE. We help small farmers go to market by processing their meats using our recipes. Take a look at how it's done. It all starts with a farmer. They grow their livestock on their land. 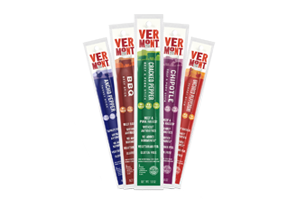 We treat their meat like our own using Vermont Smoke & Cure® recipes to transform their livestock into summer sausage or meat sticks. Vermont Smoke & Cure® packages the meats with the Farmer’s own logo and colors for Farmer pick-up. The farmer can then sell their products to the world or share them with their own families. We believe healthy meat starts at the source. We are proud to work with some of the finest natural meat suppliers. From large scale to small, our purchases are helping to improve livestock agriculture. We are pioneering a thoughtful and delicious way of crafting flavorful meat snacks and charcuterie. As a company, we believe in Better Meat for All®. We primarily smoke using ground corn cobs and maple wood shavings, traditional smoke sources here in Vermont. We never use liquid or artificial smoke flavor. We hand trim all of our meats and we grind our meats on-site. 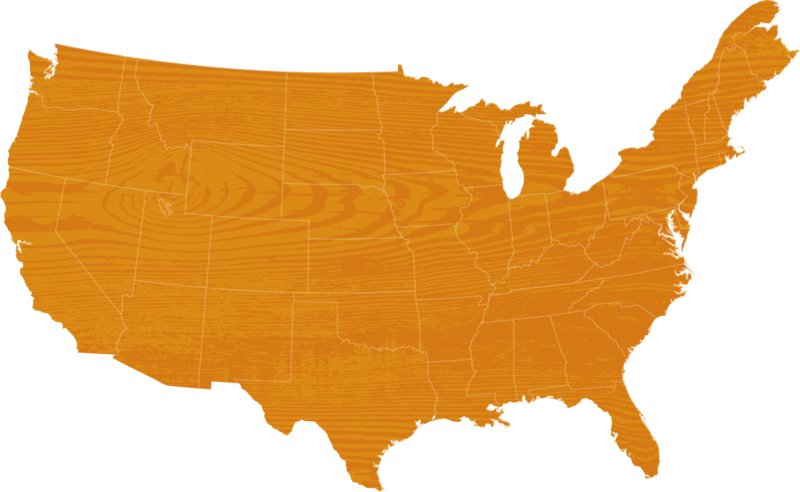 All of our products are made without sodium nitrites. They use natural preservatives to ensure food safety. In our meat sticks and summer sausage, instead of just adding acids, we ferment to lower pH the old-school way for the best flavor. More than 50% of the electricity we use is from solar – all generated within 60 miles. 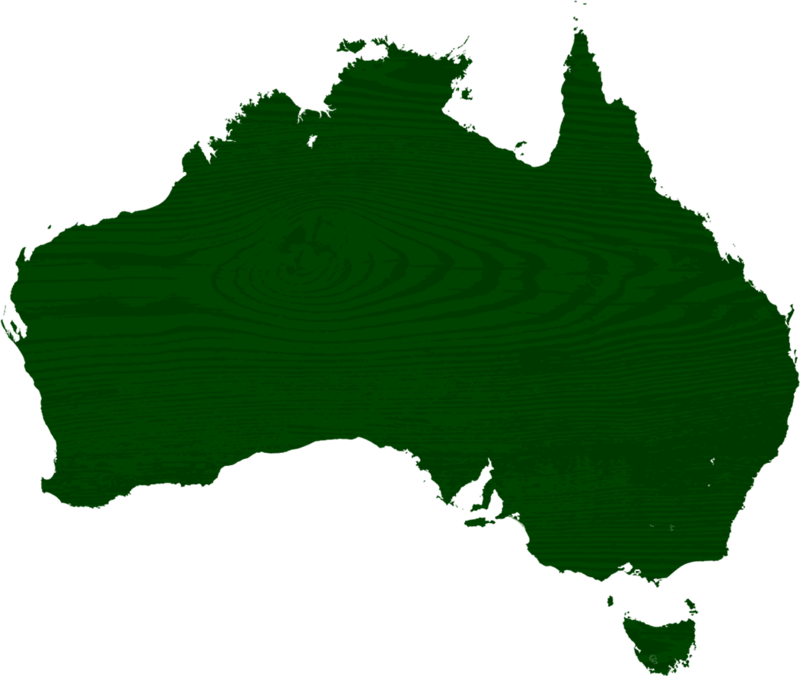 We use high-efficiency smokers that reduce our energy requirements by more than 10%. Now you’ve heard our story, it’s time to feast your eyes on the final product.